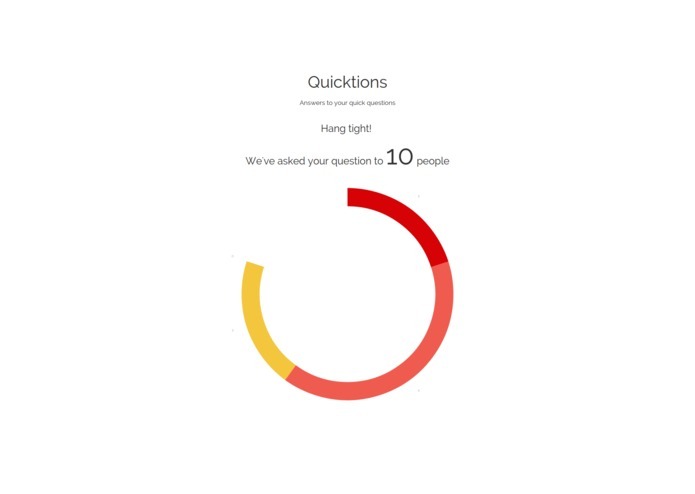 Quicktions is a real time, real world platform to get instant answers for decision making. A confused mind comes to quicktions.com and posts his/her question. 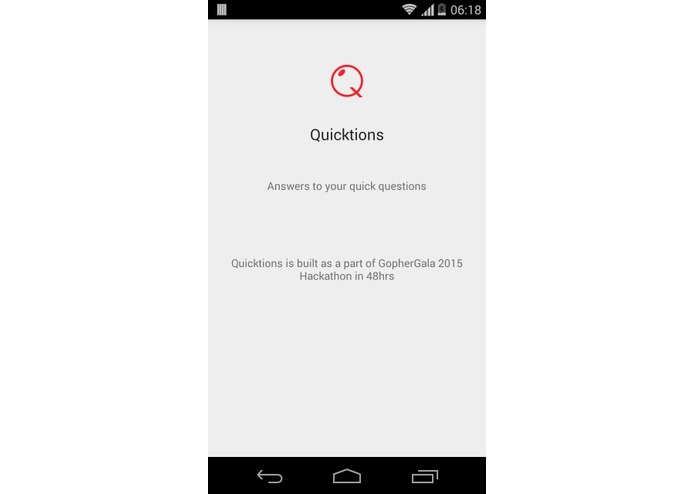 They also post minimum 2 or maximum 4 options for the question. That is why basically they're confused, right ? 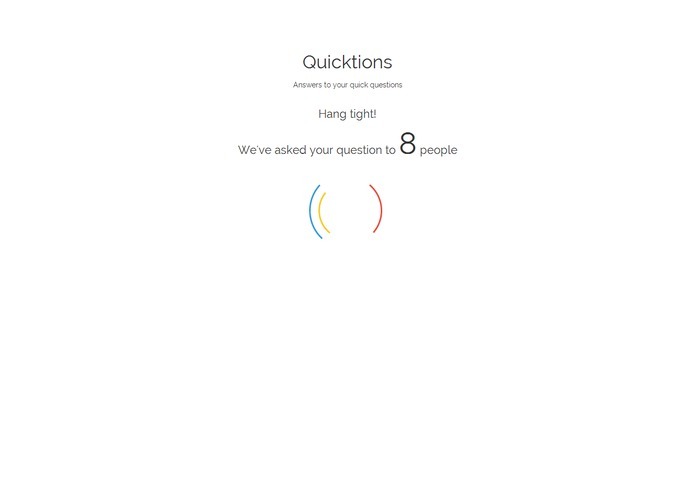 And when they submit an answer, question poster gets to see that in real time ! visit http://quicktions.com/video, Watch our video to know more !